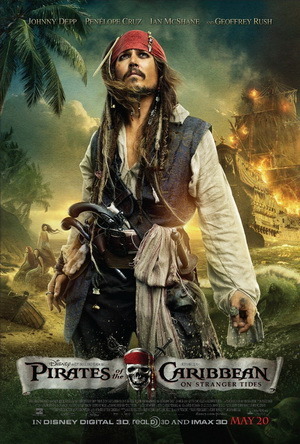 I’m not really sure why I watched this movie… but I’m pretty sure that it has a lot to do with my enjoyment of seeing Depp channel Keith Richards as a Pirate. The film for the most part is a total money grab. I found myself losing interest a couple of times and reaching for the laptop to surf the net. At some point of the movie there’s a group of Vampire Mermaids tho’.